There is a growing demand from the renewable energy and oil and gas industry on marine mammal observer (MMO) and passive acoustic monitoring (PAM) services. The awareness around marine mammals are constantly evolving and so is the regulations concerning them and their habitats. MMT has a long history and a strong focus on environmental services such as working with marine mammals. They are constantly developing and educating its staff on these important fields of expertise, to optimize their complete marine survey services and to take care of the important life beneath the surface. Passive Acoustic Monitoring (PAM) refers to the use of underwater microphones (hydrophones) in order to detect and locate biological noise. When PAM is operated during an offshore survey the aim is usually to detect vocalising marine mammals in order to mitigate disturbances from survey equipment on marine mammals and their environment. The Marine Mammal Observer (MMO) onboard MMTs survey vessels is monitoring marine mammals in the vicinity of the survey vessel and equipment and ensures that the survey is conducted in compliance with regulations and guidelines concerning marine mammals. All MMO working in the UK Continental Shelf requires education recognised by the JNCC (Joint Nature Conservation Committee). 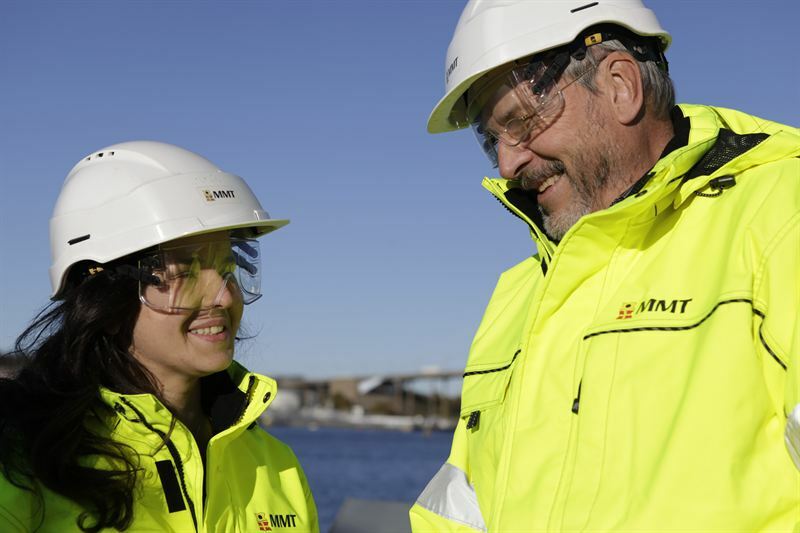 MMT offer in-house licensed MMO’s and professionally trained PAM operators on its vessels. As the offshore renewable industry has grown in Europe so has the need of MMO and PAM operators. The fact that any detonation and piling work requires marine mammal mitigations is easy to grasp, but as the scientific communities understanding of the ecology and behavior of marine mammals are growing so are the awareness of how other sound produced during surveys are affecting the marine environment. To have this competence in-house ensures that the MMO/PAM requirements can be taken into account early in the project, highlighting any needs or challenges for the client. 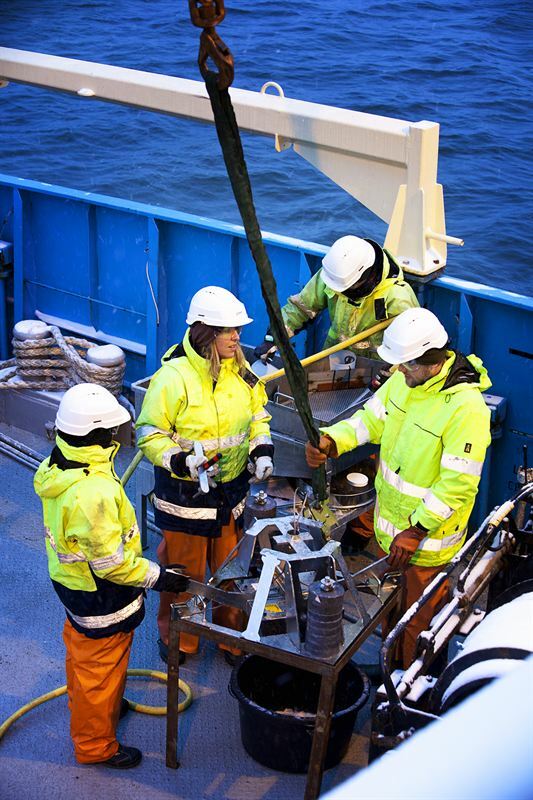 MMT´s in-house MMO and PAM operators are experienced in the type of surveys MMT are conducting and the equipment used on the different vessels, which will ensure that during mitigations the survey operations will run as smoothly as possible.